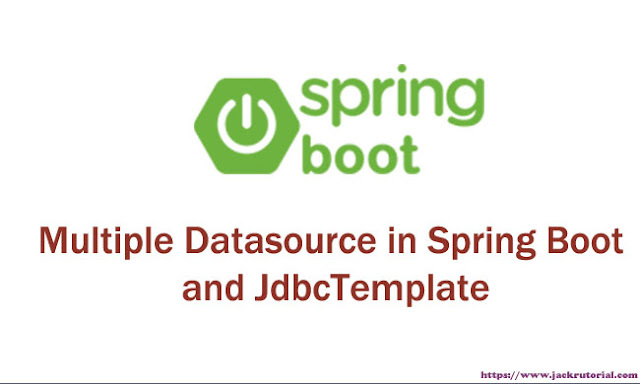 This sample demonstrates how to configure multiple datasources with multiple databases and JdbcTemplate in Spring Boot Application. In this example, we will retrieve all users from the user1 table in database 1, then append to all users retrieved from user2 table in database 2. Finally, we display them to jsp file. We'll integrate Spring Boot with Bootstrap 4 & jQuery using Web Jar.